In September 2002, I was invited to appear on a brand new show called PBS History Detectives. It was my first appearance on national television and it was a very exciting time. 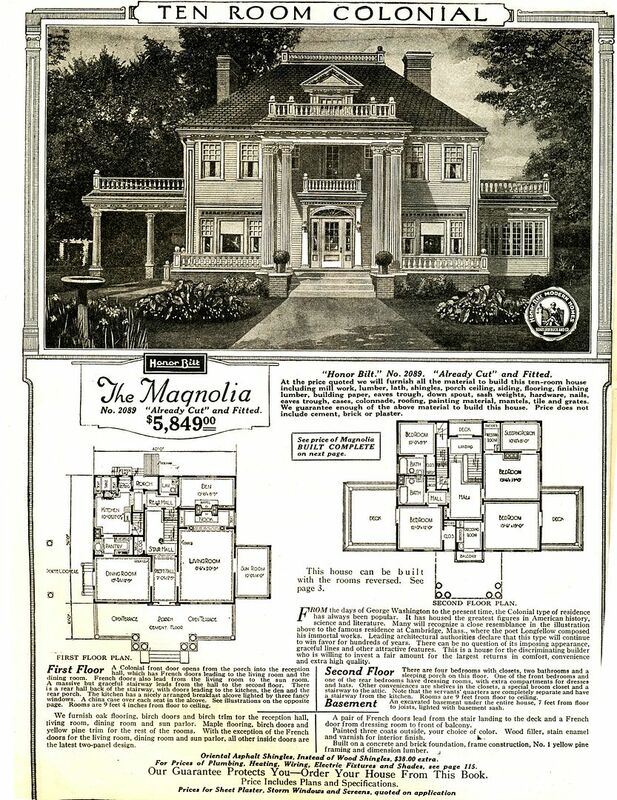 One of the houses featured in that show was the Sears Magnolia in Canton, Ohio. I’d be appearing on their second episode (first season), to do a story on the alleged Sears Homes in Firestone Park. The filming started at the Sears Magnolia in Canton. Filming the 15-minute segment took eight days. What’s remarkable about this article is that it quotes the 94-year-old builder who helped build the Magnolia in 1923. Clarence Swallow was the builder of nearly 300 homes in this area, and in 1923, he was a 27-year-old carpenter. 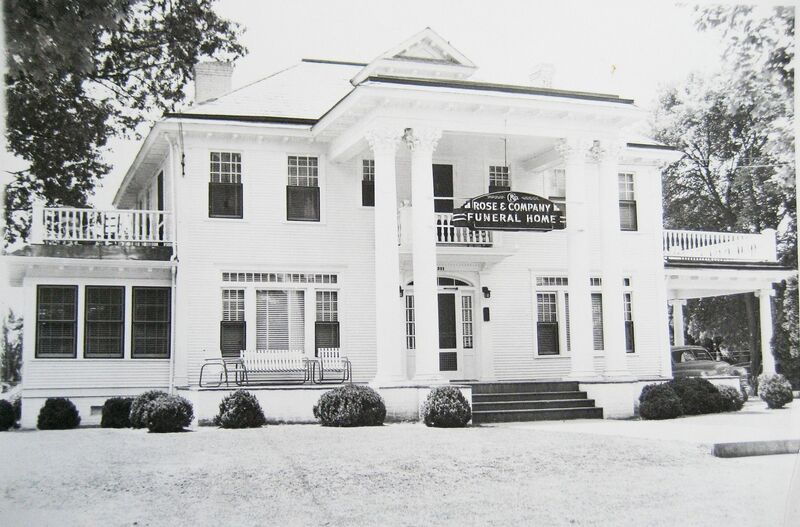 He was hired by Canton Attorney Leroy Contie, Sr., to supervise the total construction of Contie’s Magnolia. The catalog price of this pre-cut house was $5,140. With the price of the Ridgewood lot, plastering, electrical work, plumbing, plus other extras, te total cost of the home was approximately $18,000. Swallow explains how the crates of numbered, top-quality, pre-cut lumber and supplies were brought to the building site by horse-drawn wagons. Swallow and his two-man crew sorted through the giant jig-saw puzzle of packages and began construction in the summer of 1923. The framing went up on the pre-formed concrete foundation through the summer and autumn. By the first snowfall, the Magnolia was under roof. 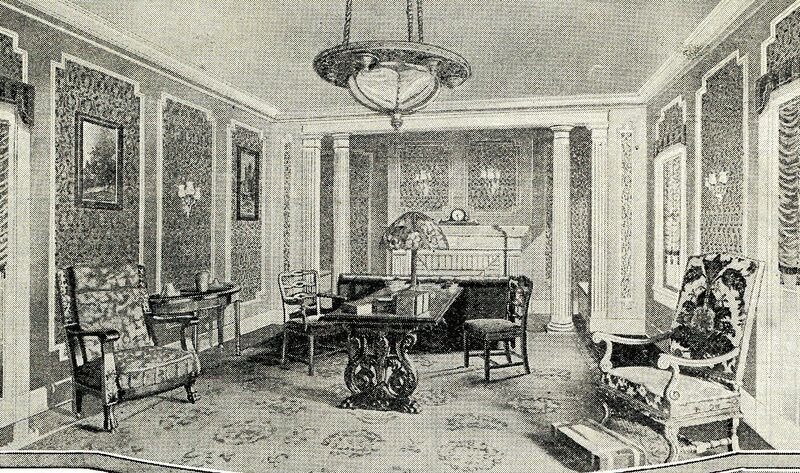 Then Ennon Plumbing, Eclipse Electric, and several plasterers worked through the winter as Swallow and crew completed the interior trim work. 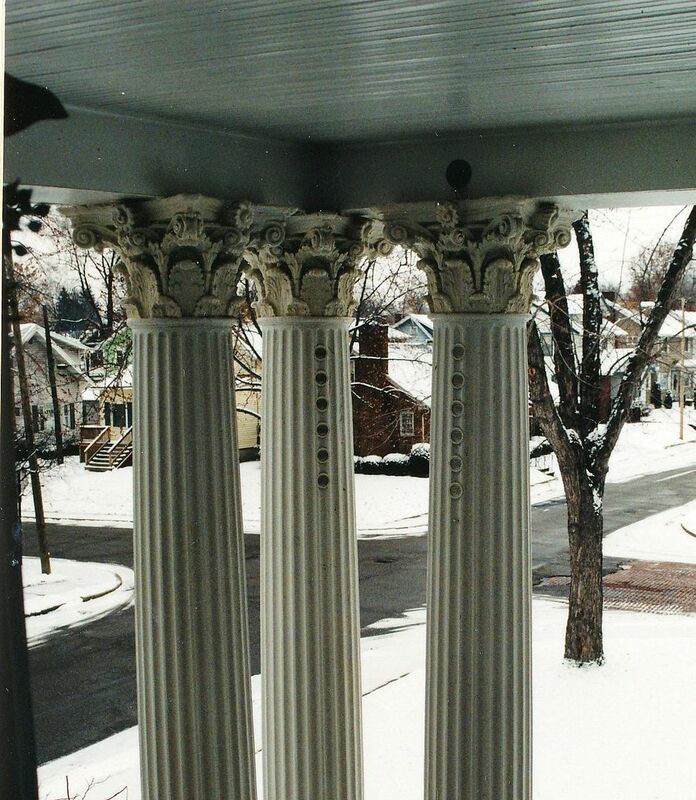 The six fluted yellow poplar Corinthian porch columns were precisely set in place to support the two-story front portico. The side lights [flanking] the front entrance and an elliptical fanlight under a second floor balcony were the center focus of the main entry. The original elegance of this early 1920s Magnolia has yielded a small bit to being unoccupied over the past couple years. Yet it has been featured in the Smithsonian (November 1985) and was the featured home of Ohio Historical Society’s publication , Timeline in early 1989. Close-up of the columns. 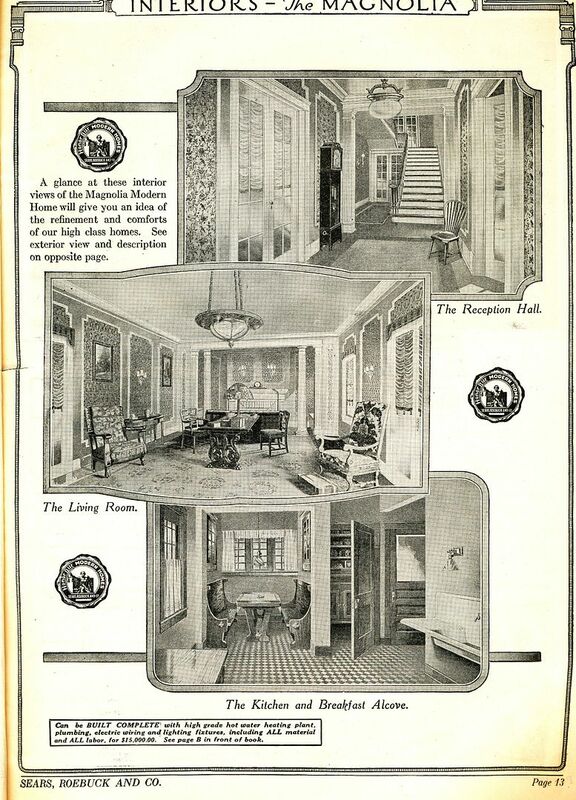 In some models, the Magnolia had Corinthian columns, and in others, they were Ionic. 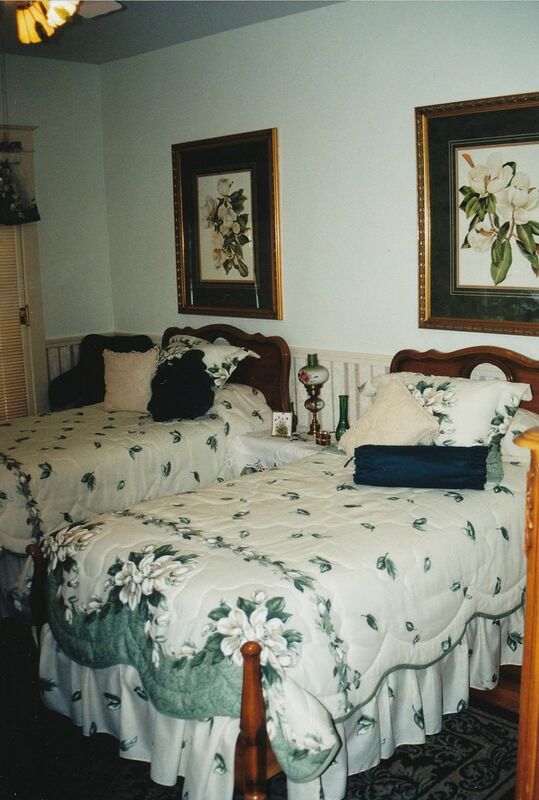 And in this Magnolia, there's a Magnolia room! This Magnolia is in Benson, NC and the photo dates back to the late 1940s. This house has been in use as a funeral home for many decades. I'm sorry I do not have the name of the original photographer, for I'd prefer to give proper photo credit here. 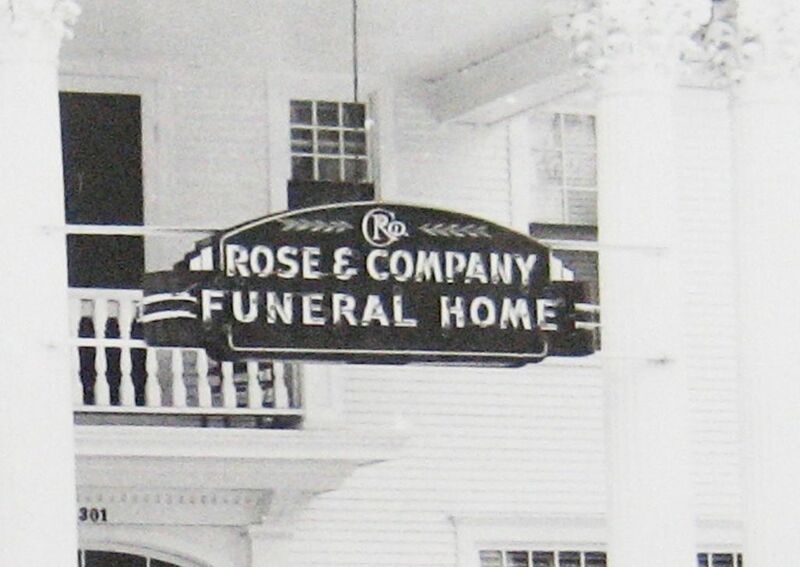 But you have to love the name of this funeral home (in the 40s). 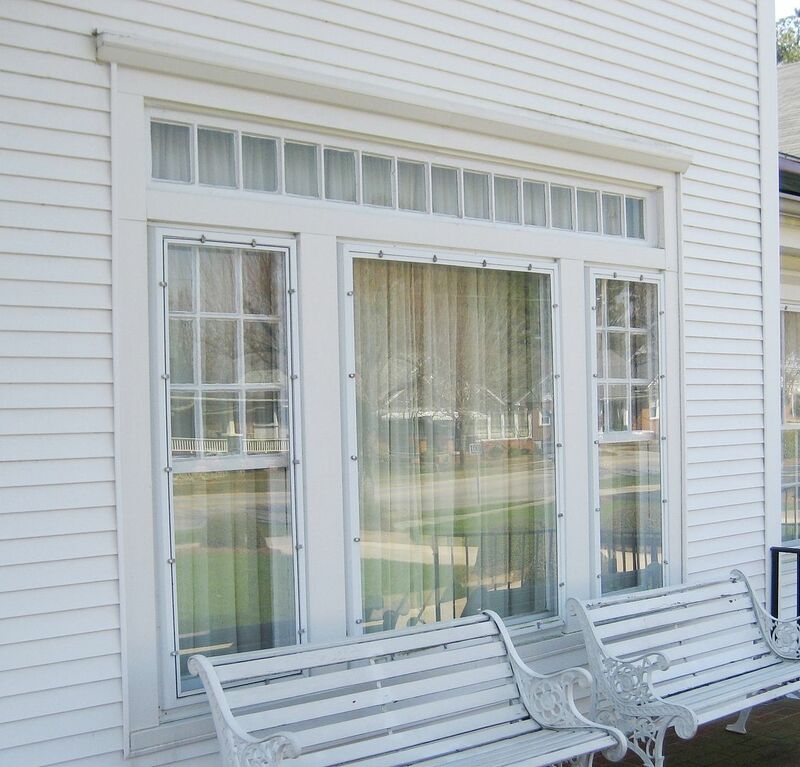 These unique windows are an important identifying feature for the Sears Magnolia. They're pretty unique! Notice the 9/1 windows on the side, and the smaller lites above the larger windows. People send me a lot of photos of purported Magnolias. If they'd stop and examine the windows, that'd answer their questions right then and there! 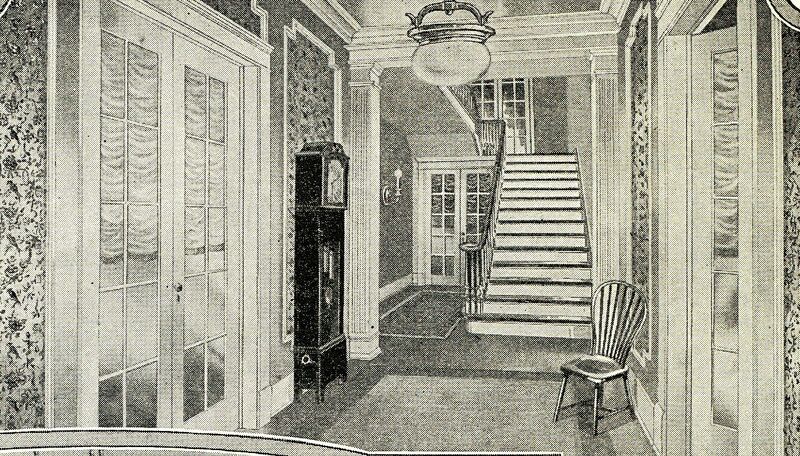 Sears Magnolia - as seen in the 1922 catalog. 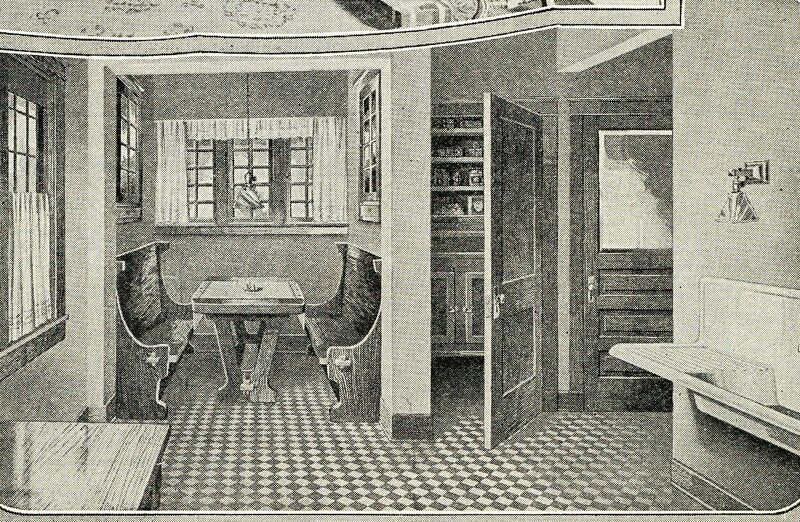 To learn more about early 20th Century breakfast nooks, click here. 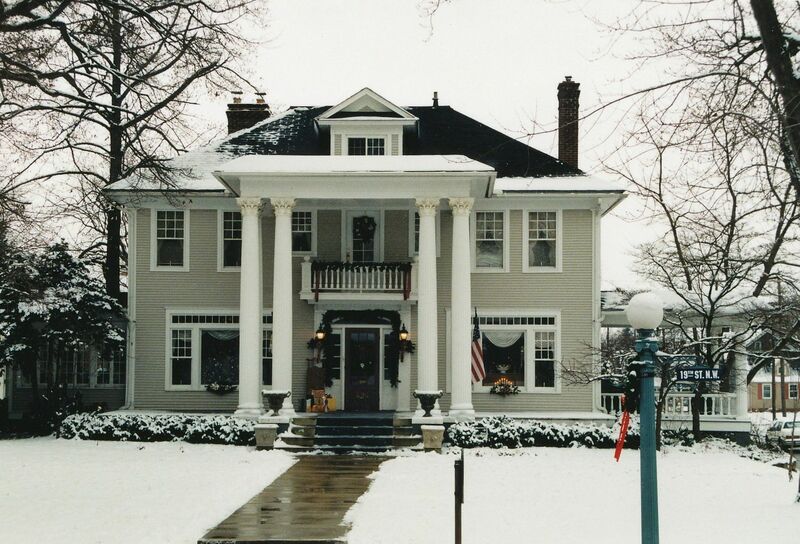 I have wondered about my husband’s grandparents home that they had built in 1915 at 1724 Catalpa Drive, Dayton, Ohio. Do you know if this was a kit home? It’s only taken me five years to respond…oops…but that’s not a Sears kit house. However, it’s a beautiful home! And such a pretty street. Jim and Tammy Faye Bakker Lived Here - in a Kit Home! Friends of Addie?